“Ok, so last week, I experienced what was to become my new most embarrassing moment. I thought I’d share because everyone needs a good laugh. Please, feel free to share, and we can all laugh and laugh and laugh, while I have episodes every time a bird flies by. First, some background. My sister and I have a running joke about how we’re not, and never will be, one of the ‘cool moms.’ You know the ones I mean. The ones with great tans, perfect hair and makeup 100% of the time, with the one child whose clothes never seem to stain and whose hair is always fixed. They’re never late to things, either. They just have the ‘look.’ They’re cool. They know just what to say in social situations, and their children don’t do weird things like drink spilled juice off the Walmart floor (another true story, and probably in my top 5 most embarrassing moments). I’ve accepted with my 4 weird kids, and my weird self, I will never be a cool mom. I’m totally fine with that. I’m embracing it. Being cool is way too much work. So, when this is applied to swim lessons, we have noticed there is a very clear distinction between the cool moms and the uncool moms. The cool moms arrive 15 minutes early to properly sunscreen their already fed child (with the $50 sunscreen), take them to the restroom, make sure their towel is neatly folded and waiting for them inside the designer beach bag. These moms sit in the sun and soak up the rays, adding to their gorgeous tans. Somehow, after sitting in the blazing sun for an hour, their hair is still perfect, AND THEY DO NOT SWEAT. What magic voodoo do they have that they don’t sweat when it’s like the face of the sun outside? So those are the cool moms. 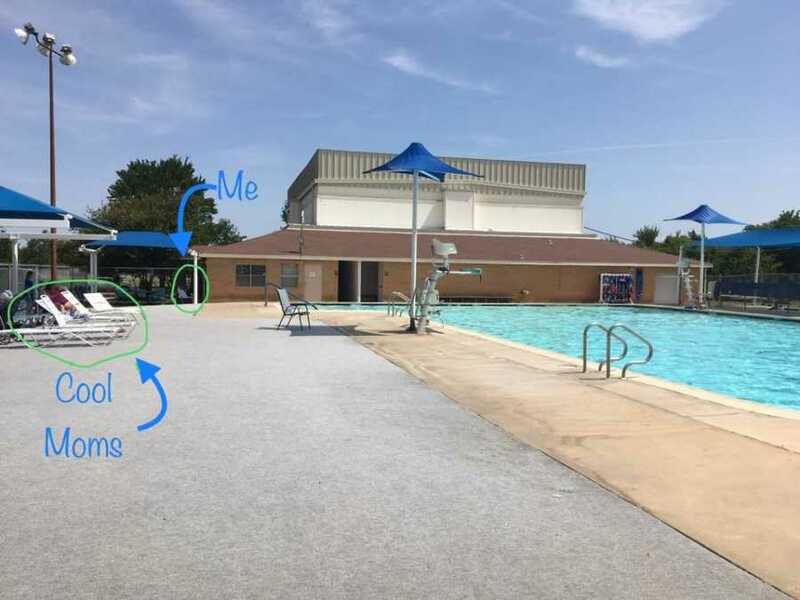 This is me: I get to swim lessons as class is starting, shove whichever kid happens to have a class that hour out of the car without shoes or a shirt and tell them to go get in the water. Sunscreen isn’t even a thought in my head. I tell my other kids to grab the towels (that were still left in the car from lessons the day before), while I get Claire out and put whichever shoes happen to be on the floor on her feet, and then dig through the disgusting back seat (where the older boys sit) to find a rubber band from Noah’s rainbow loom so I can put Claire’s hair in a ‘messy bun,’ which is code for ‘I haven’t brushed her hair in more days than I can count, and it’s a disgusting rat’s nest.’ I grab my coffee cup and spill coffee down my shirt (this happened more than twice) while reaching in to get the Walmart sack full of food and junk I’ve thrown in it because we didn’t have time to eat breakfast before we left the house. Inevitably, one of the bananas has been squished. I stop to question whether or not I’m wearing the same shirt I wore yesterday and try to remember if I had spilled coffee on it yesterday. I walk past the cool moms, with two shoeless kids and one kid in polka dot rain boots, carrying my sack of food, coffee down my shirt, and head for the table that’s underneath the small canopy that provides like 6 square feet of shade. I throw my sack on the table, one kid trips and cries, one kid pushes another, spills my coffee, and I sit down trying to crowd in with the other moms seeking shade. I leave with sweat dripping down cracks I didn’t even know I had. This happened every day for 4 weeks. No lie. SO, last Friday, I sit down. It was the last day of swim lessons, and things were looking pretty good. We weren’t late, I hadn’t spilled anything, and my kids had actually eaten, but I brought them snacks, like a good mom. I’m sitting back in a chair, trying to get in the shade more, and out of NOWHERE, a freaking bird flies at me AND LANDS ON MY CHEST. Now, this bird isn’t just perching. It’s flapping and squawking and freaking out. So, as one would expect, I start screaming. Remember, we’re at swim lessons, outside, and it’s fairly quiet. The kids are in the pool, all the parents are quietly talking. And then I scream. And scream. And try to hit the bird off of my chest. And scream some more. THE BIRD HAD LATCHED ONTO MY SHIRT WITH ITS FEET AND WAS FLAPPING MY FACE. MY FACE. I want you to picture this. A quiet pool. Cool moms lounging in the sun. People talking about how hot it was. And then out of nowhere, a grown woman piercing the silence with screaming, swatting at a bird flapping on her chest, squawking in her face. Just picture it. I don’t know how long it stayed on there. It couldn’t have been more than 15 seconds, but it felt like an eternity. An eternity of screaming and flailing and flapping and squawking – the bird and I in perfect harmony with our movements and sounds. I finally hit it hard enough that it flew away, and as I raised my face up to look around in shock, every single person in the entire place was staring at me. Everyone. The kids and the life guards in the pool, every parent, including the cool moms. Literally everyone. They were all staring at me with open mouths. And because I am so awkward, I couldn’t do anything but laugh. Loudly. And for a long time. I was crying laughing. 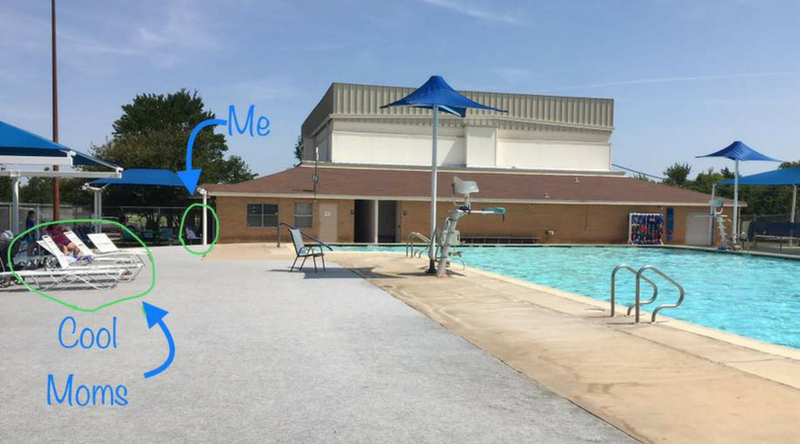 And then, a woman came out of the building next to the pool (the brick building with the closed door) because I had been screaming so loudly. She looked over at me, and sighed and said, ‘Dang. Was it the bird again?’ As if this is a thing that happens. A completely normal, everyday thing that happens. I have never been so embarrassed. I don’t think I can ever look at birds again. The only thing I can think about is that I AM AN ADULT. This is absurd. 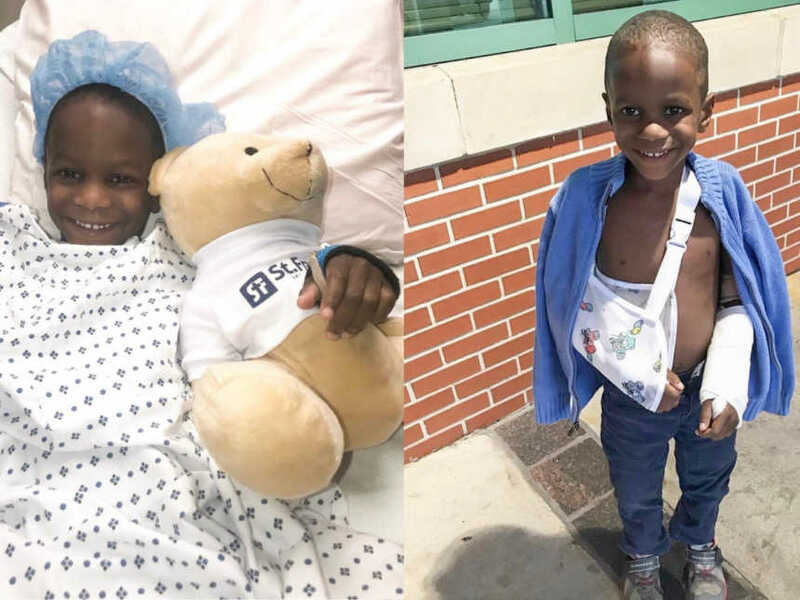 These things don’t happen to adults! Birds don’t flap in the faces of adults. And that would NEVER happen to a cool mom. But this ridiculousness is my life. This story was submitted to Love What Matters by Amy Dulock of Confessions of an Uncool Mom. The article originally appeared here. Submit your story here, and be sure to subscribe to our best love stories here.